Here we are back with another list of famous eateries. And today we turn our attention to bustling city of Coimbatore. 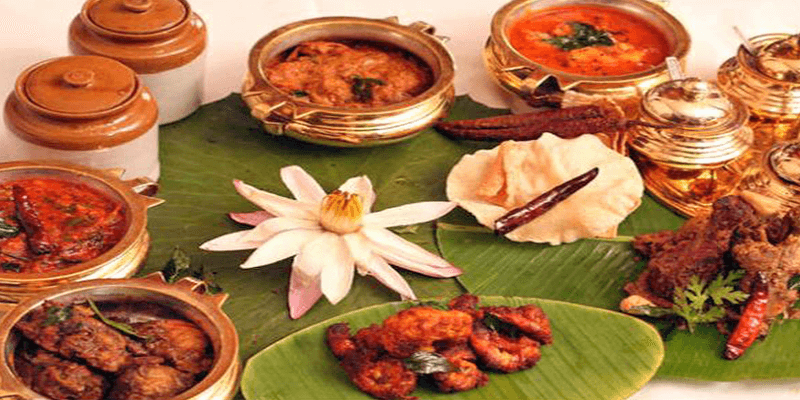 Largely known as the administrative and textile capital of Tamil Nadu, the cuisine in Coimbatore is delicious too. Food in Coimbatore will not disappoint the tourists, if they know the right places to visit. Though the chain restaurants dot the foodscape of Coimbatore, but there are many heritage eateries that have made a mark. Running for many decades now, these eateries have gained appreciation from their visitors. So, here are some heritage eateries from the city that will have you licking your fingers. Breakfast at Geetha Café: This 80 year old café is situated opposite of Coimbatore railway station. It is the best breakfast destination. 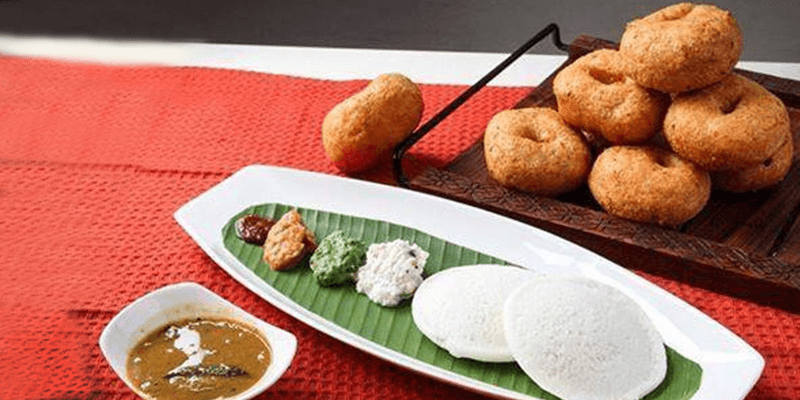 Delicious items such as Idli, Vadai, Pongal, Sada, Roast and Masala Dosai are available at this restaurant at reasonable prices. To maintain religious sentiments, food cooked at Geetha Café does not use soda, palm oil, onion or garlic. 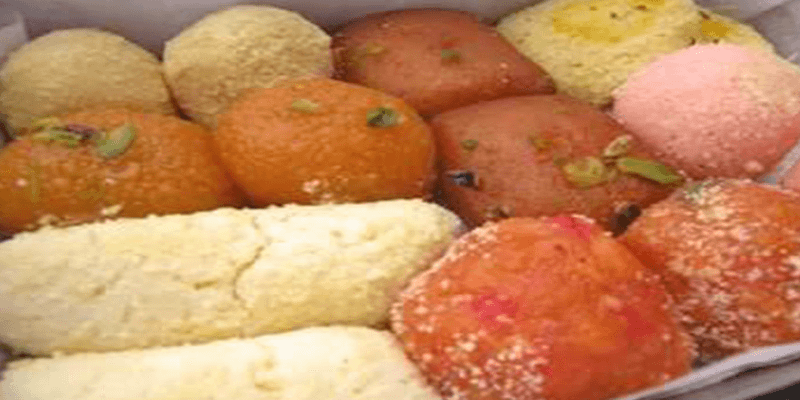 Savoury Sweets at Adyar Ananda Bhavan: This is the most famous sweet shop in Coimbatore. Their Rasmalai is simply too delicious. Apart from that, their chats are also mouth-watering. The shop sells $12 million worth of sweets each year, which would give you some idea about its overwhelming popularity. Authentic Lunch at CS Meals Hotel: If you care for some traditional South Indian meals than this is the restaurant to visit. It is a Brahmin restaurant that serves meals on a banana leaf; all the items here are vegetarian. This restaurant has attracted interest of typical south Indian Brahmin cuisine lovers from 1939. Apart from traditional meals, the fast food at this restaurant is well known. To have the fast food, visitors need to stand and consume at the self service counter. The restaurant is situated ideally near the Police Commissioner’s office. 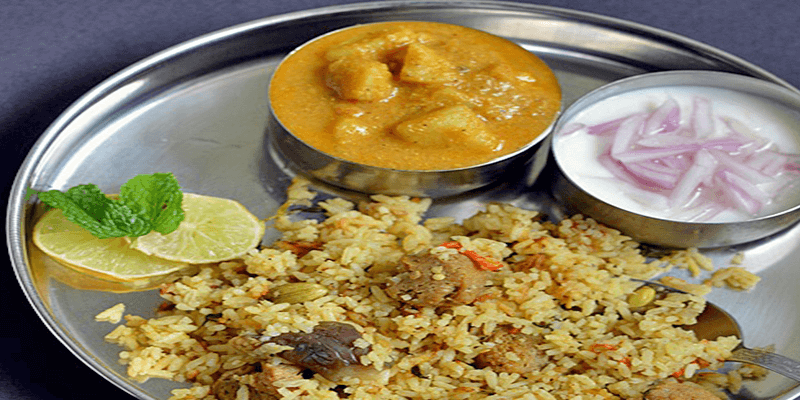 Delicious Non-veg Lunch at Kovai Biryani Hotel: A trip to Coimbatore for the non-vegetarian foodies cannot be complete without a visit to Kovai Biryani Hotel. Started in 1985, the restaurant is well known for its Chicken or Mutton Dum Biriyani, which come with a special flavour. There are various types of Biryanis to choose from such as Kongu, Hyderabadi, Chettinadu and Dindugal biryani. 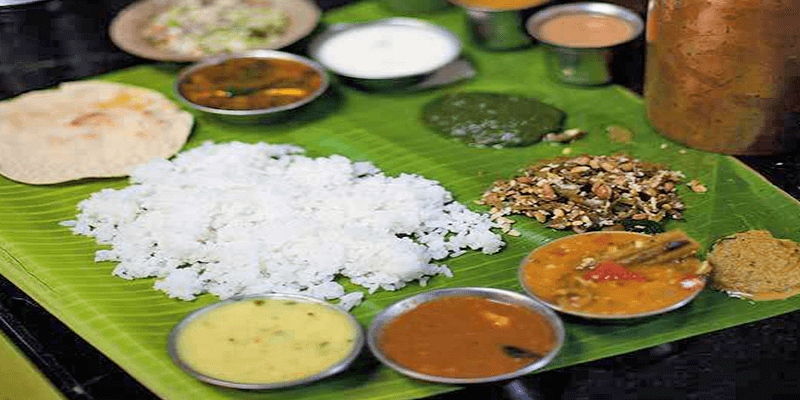 While at Kovai, do not forget to try unique dishes like the Liver Fry and the Nattu Kozhi curry (Country Chicken curry). Situated in Ramnagar in Gandhipuram area, near the Kikani School under-bridge, the restaurant is a must visit. Evening Snacks at Sree Annapoorna Sree Gowrishankar Hotels: If you wondering where to have some delicious evening snacks then do check out Sree Annapoorna Sree Gowrishankar Hotels. This is a 48 year old South Indian restaurant chain. 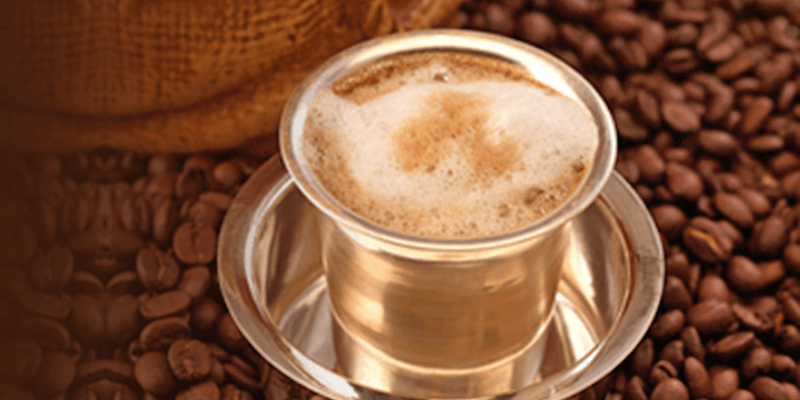 As you enter the restaurant you will be greeted with smell of freshly brewed filter coffee and Sambar. The Sambar dishes such as Idli, Sambar vada and Masala Dosa are irresistible. Most famous dish at the restaurant is Dragon Paneer, a fast food including crispy paneer and mouth-watering gravy. Spread across 16 locations in Coimbatore, it is easy to find an outlet near your place. Dinner at Andhra Ruchulu: For the connoisseur of Andhra cuisine, this is a special place. 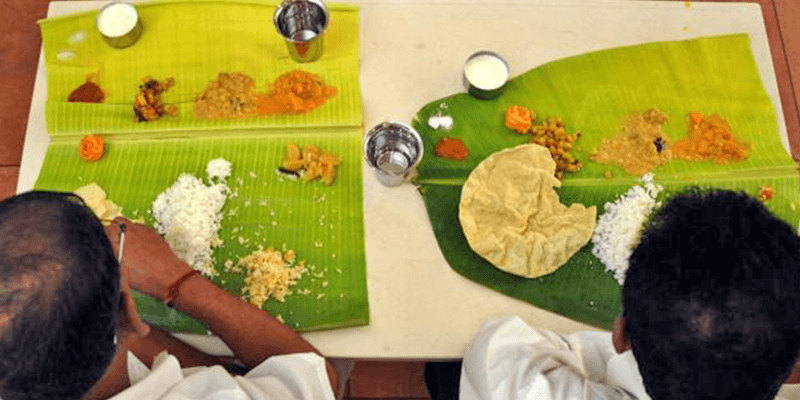 Situated near Ganpathy in Coimbatore, the restaurant not only serves authentic Andhra meals, but is well known for its accompanying food items such as Gongura Chicken, Nattu Kozhi fry, Meen Polichathu, Mutton Vepundu, Finger Fish and other Prawn dishes. A hearty meal for two persons can cost in the range of Rs. 600. Hope you enjoyed reading this delicious article. Read some more related articles on Heritage Eateries – Kolkata & Luckow. Stay tuned with us to hunt for such eateries in other cities. Previous articleLand of Ahilya – Much more than a Fortress Retreat! Next articleCelebrating the rivers – Jal Mahotsav! Sweets of this city are delicious and yummy. Nice to see the receipes of Coimbatore…. Thank you! Hi,thanks for sharing the blog! Coimbatore also known as Kovai is a major city in the Indian state of Tamil Nadu. It is located on the banks of the Noyyal River and surrounded by the Western Ghats.